Custom closets make life so much easier, especially in the morning when life is hectic, busy, and rushed. 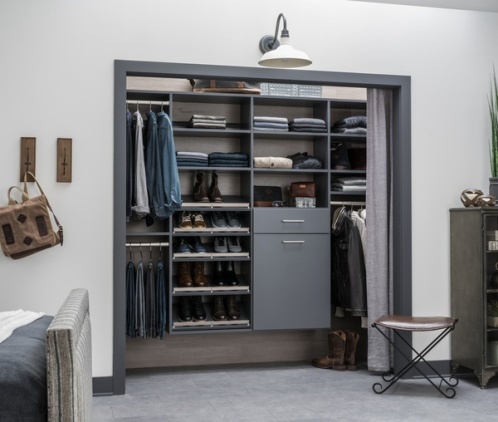 EasyClosets help you organize all your clothes, shoes, and accessories so that getting ready in the morning is a delight rather than a disastrous chore. Wouldn't it be amazing to have all your clothes and extras sorted so that you know where everything is? 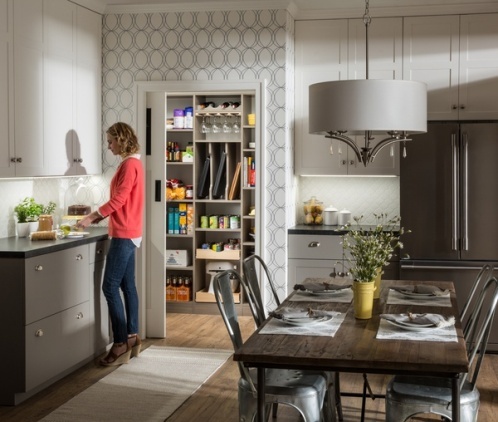 EasyClosets is perfect for kids' clothes and adults' clothes, as well as the food pantry (raise your hand if you'd love an organized pantry!). 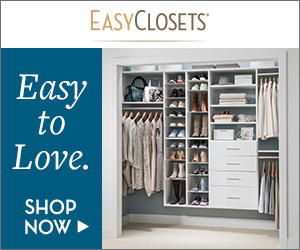 The EasyClosets website has a free online designer tool to help you start planning out your custom closet organization, or you can let them design it for you. Just give them a call for a free design consultation! The EasyClosets Ultimate Summer Sale is on now! Save 15% Off EVERYTHING, or save an incredible 20% Off when you spend $5,000 or more. The sale only lasts from August 1-10, so order right away for these great savings. Just use code SUMMER to save! Terms: Offer is valid for purchases made on www.easyclosets.com from 8/1/18 at 3:00 am PT through 8/10/18 at 11:59 pm PT. Save 15% on your entire purchase, or 20% on your purchase of $5,000 or more. Discount will be applied to the list price on qualifying purchases with Promotion Code SUMMER. Cannot be combined with any other offers or discounts. Offer not valid on prior purchases, taxes, shipping, or purchases of gift certificates. Not redeemable for cash. EasyClosets reserves the right to change or cancel this offer at any time. Void where prohibited by law.